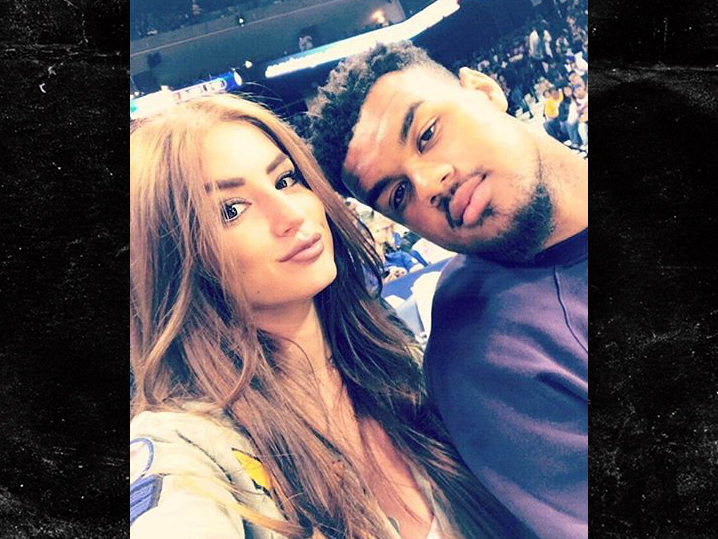 San Francisco 49ers defensive tackle Arik Armstead is winning the off-season — getting himself a brand new GF who might be the most smoking hot future M.D. ever. Arik, who’s going into his 3rd year in the NFL, is dating Mindy Harwood — better known on Instagram as Mindy Sittinpretty — an IG force whose insane curves have brought her over 350k followers. Want more perfection? Mindy is a very recent grad of The University Of Buffalo medical school which means she’s brains AND body. Check out the pics … it’s good for your health.